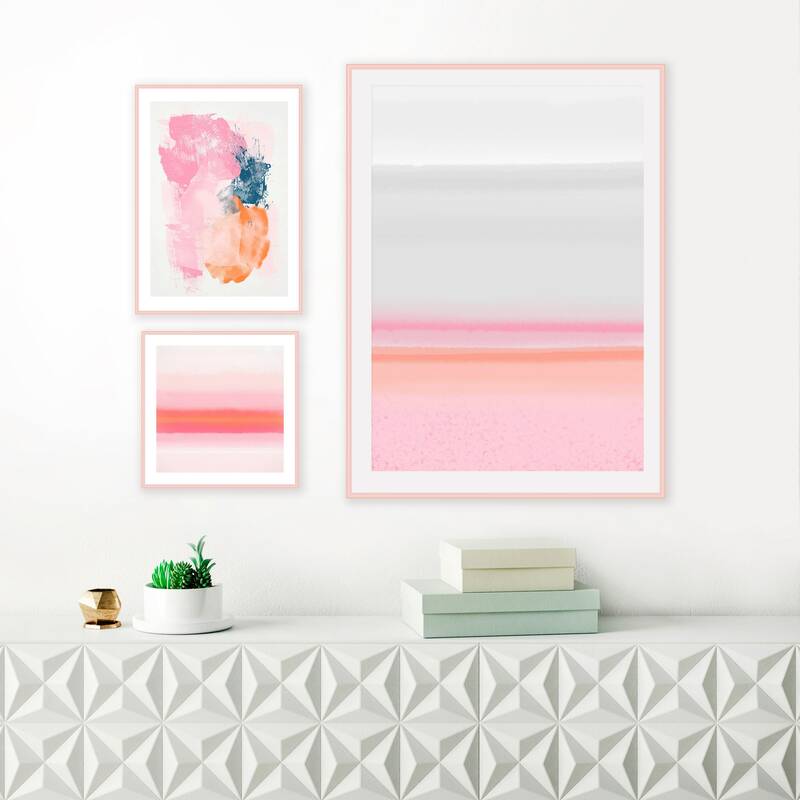 A set of 3, vibrant abstract prints with pink, grey and orange tones. 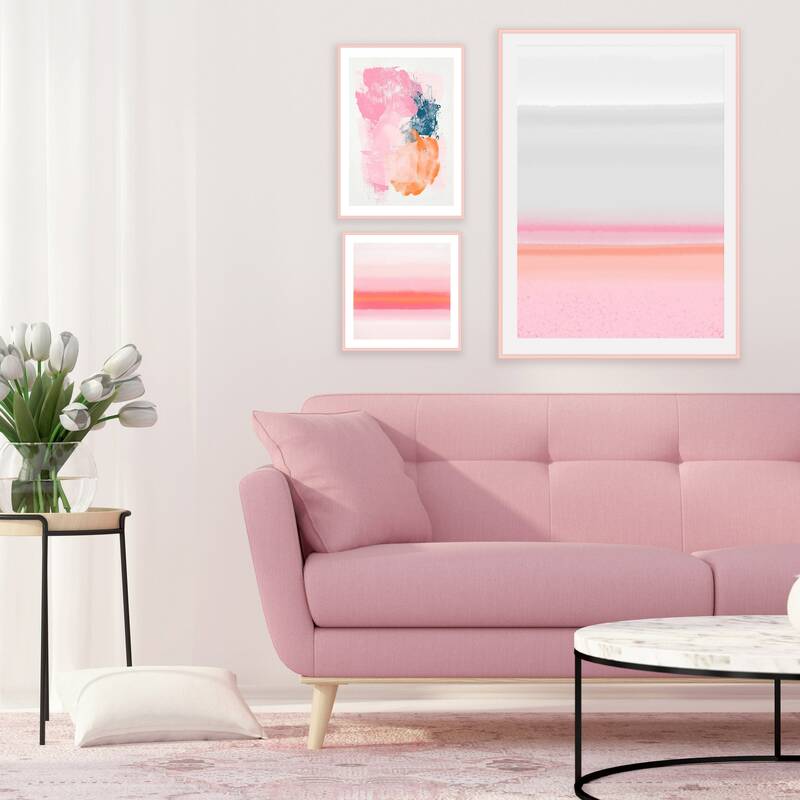 Perfect for your beautiful spring home. 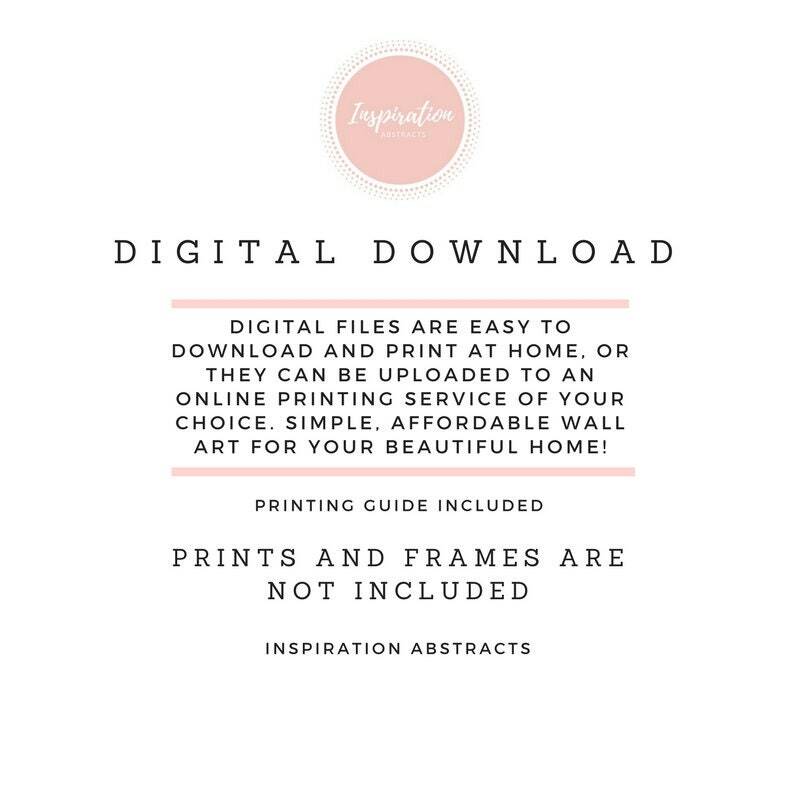 This set of downloadable prints will allow you to have beautiful art in your home, at an affordable price! 1. 1 high resolution 300 dpi JPG files for printing at 8 x 12, 12 x 18, 16 x 24, 24 x 36 inches. 2. 1 high resolution 300 dpi JPG files for printing at 8 x 12, 12 x 18, 16 x 24 inches. 3. 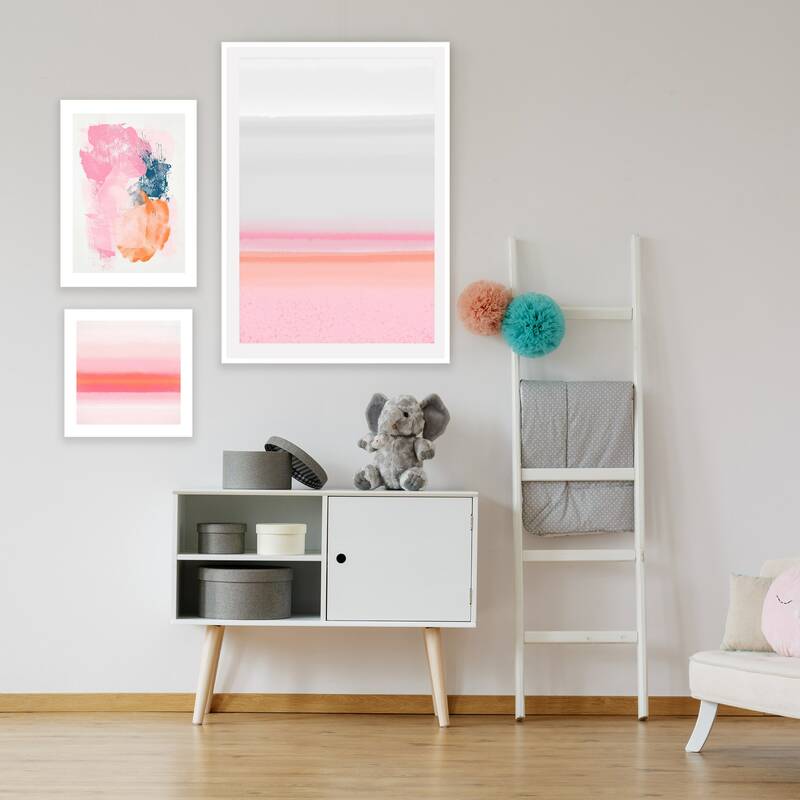 1 high resolution 300 dpi JPG files for printing up to 20 x 20 inches.